It’s working with representatives from eleven countries engaged in developing and implementing CAV technologies aiming to make the public operation of the technology safe, “through harmonised standards and regulation for physical testing, virtual testing, simulation and accident investigation”. CEO Dr Daniel Ruiz said, “This working group is being set up to see how we can collaborate more effectively on an international stage. There are a number of areas where competition is in nobody’s interest; in some cases, it is negligent not to work together. But language, culture and geography in particular work against our making the best progress in areas such as safety, standards and skills. 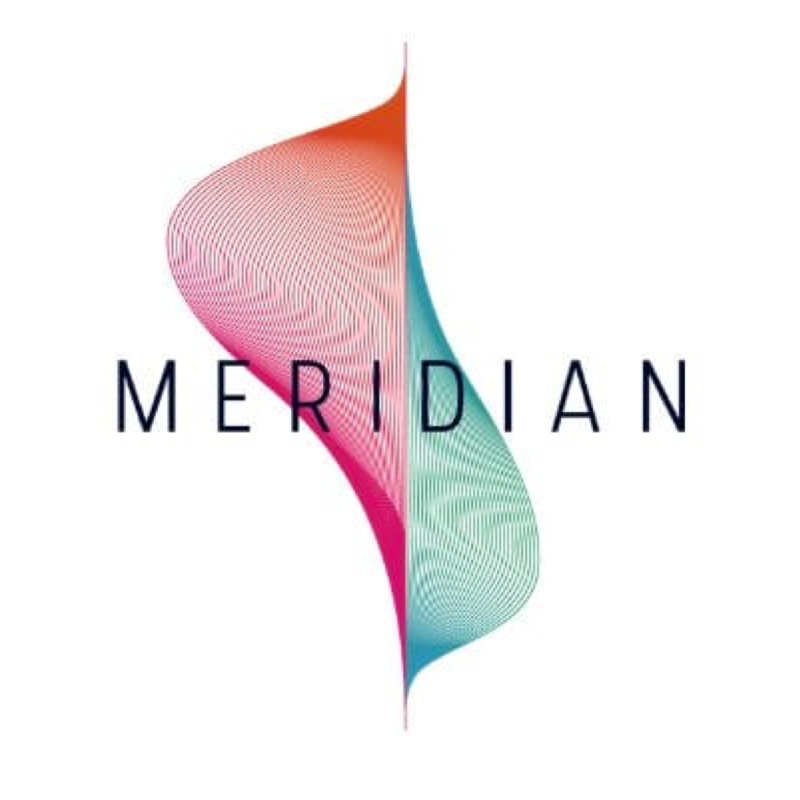 Representing the UK alongside the Centre for Connected and Autonomous Vehicles (CCAV), Meridian says it has been “instrumental in bringing together the nations”. It adds it will continue to drive discussions as it works to position the UK as a global leader in the testing and development of self-driving vehicles.